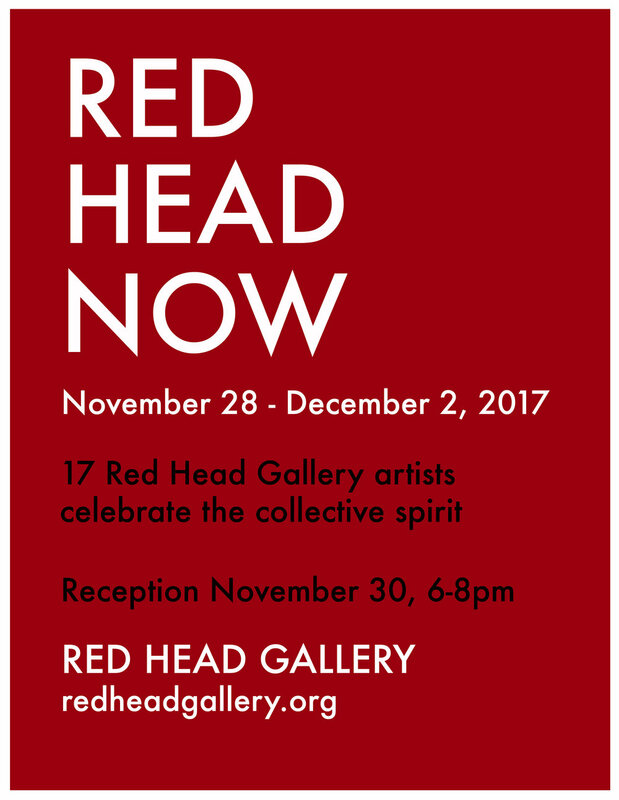 Red Head Gallery artists take over the gallery space for one week to celebrate the collective spirit, exhibiting past, current and ongoing work. It is the first opportunity in 4 years for the gallery artists to exhibit together in the gallery. The exhibition draws parallels between concept, approach and process within a diverse body of work. Comparing ideas, themes, creative process, materials and formalist properties within the work, the project looks to find unique and remarkable correlations between formerly unrelated works that expands the scope of their original intentions. It is an exhibition of the mercurial and mysterious shared tangents within a collective consciousness, and like the discovered tangents, the exhibition itself is momentary & fleeting.